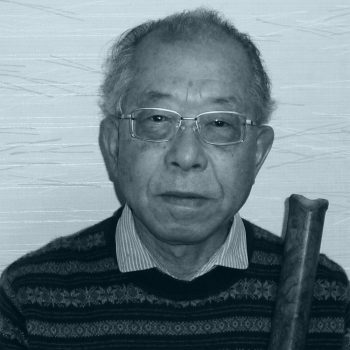 YOSHIKAWA Shigeru began learning the shakuhachi from YOKOYAMA Ranpo when he entered Nagoya University in 1970. 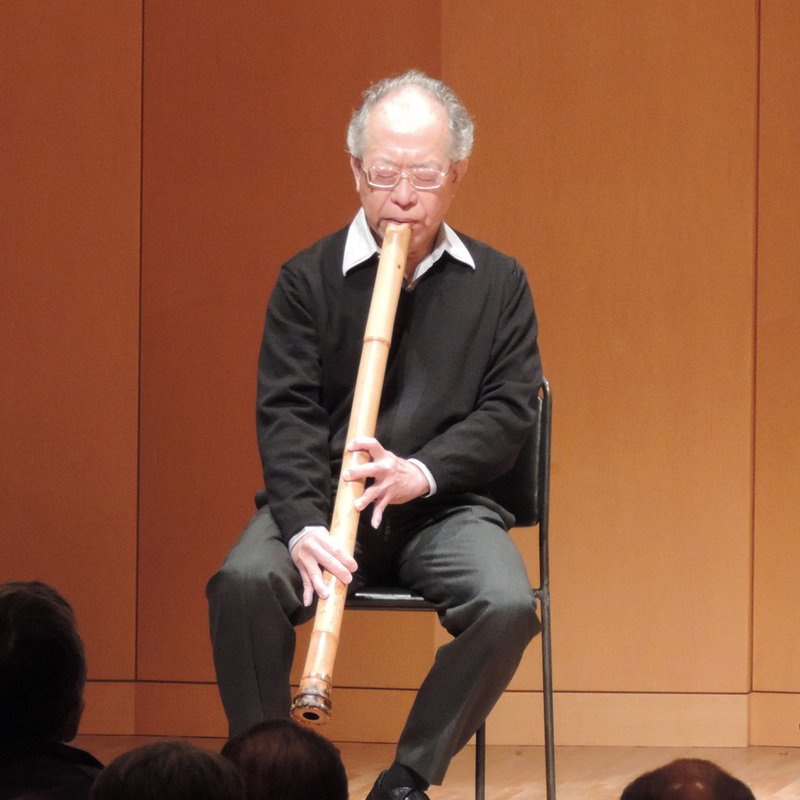 This interest in the shakuhachi led him to the study of acoustics of musical instruments. YOSHIKAWA continued studying with Ranpo’s son, YOKOYAMA Katsuya. He furthermore studied at the Hakata Itchoken Temple in Fukuoka from 2005 to 2011. YOSHIKAWA worked for Technical R&D Institute of Defense Ministry from 1980 and investigated underwater acoustics while on a personal level studying musical acoustics. He was a professor at Graduate School of Design, Kyushu University from 1998 and was retired in 2015.